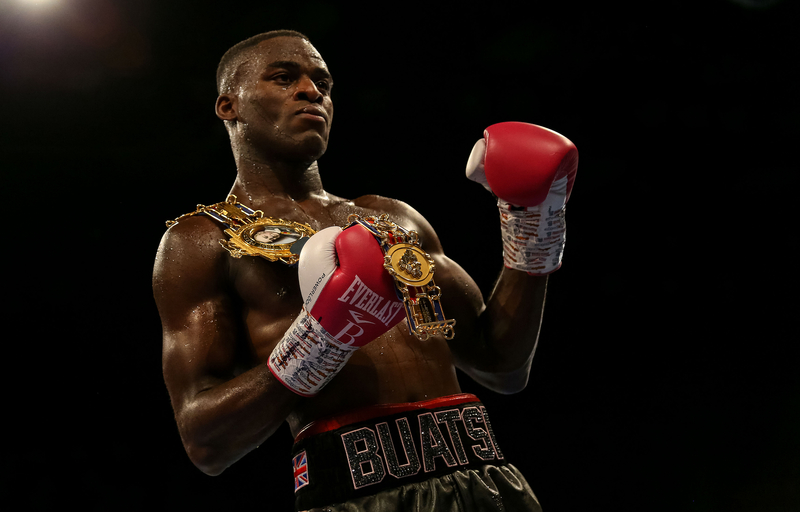 The two up and coming stars are part of the 258 stable and join William Hill&apos;s boxing ranks alongside World Heavyweight Champion, Anthony Joshua . 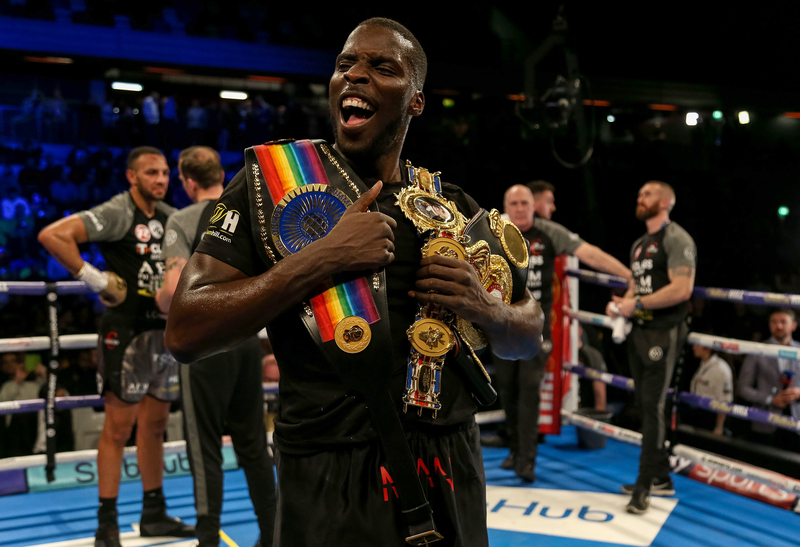 Okolie, who added the Commonwealth cruiserweight title to his British belt on Saturday by defeating Wadi Camacho said of the partnership: "I aim to go to the very top of this sport and to do that, you have to have the best names in your corner, that&apos;s why I&apos;m pleased to have teamed up with William Hill." 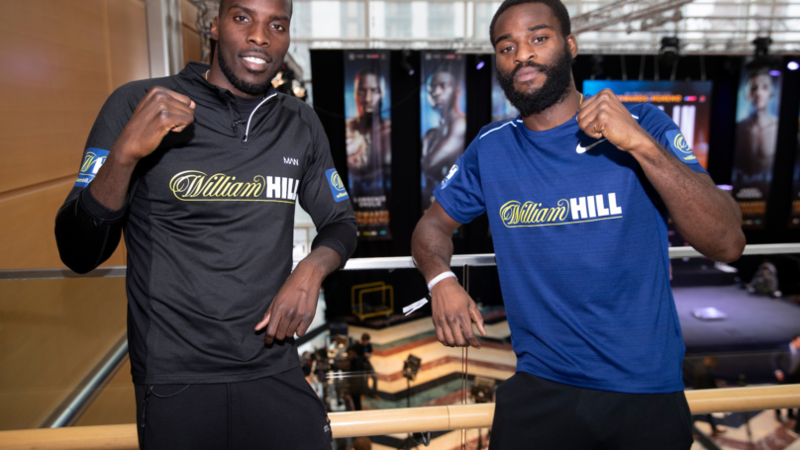 Buatsi, who followed Okoli on the card on Saturday night and picking up the British light-heavyweight title added: "It&apos;s great to have teamed up with William Hill. It&apos;s a massive confidence boost to know that a brand as big as this has the same belief in me as I do." Joshua and Lawrence will also appear in the firm&apos;s social media and PR activities - promoting the William Hill brand in a fun, interactive and responsible way. 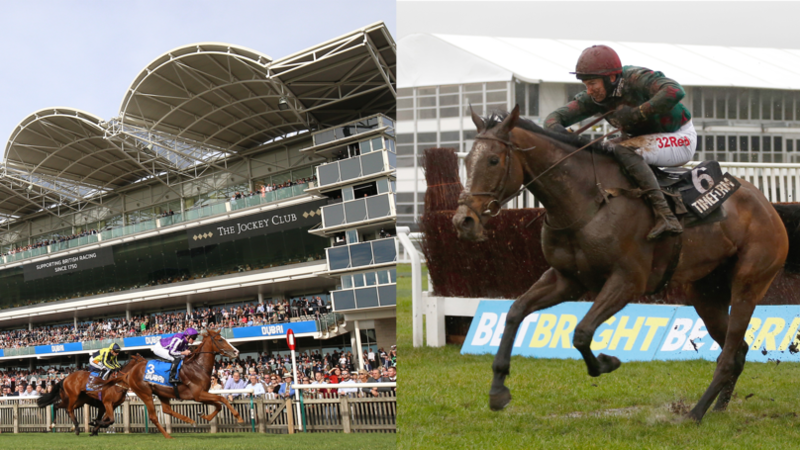 As well as AJ, Josh and Lawrence join William Hill&apos;s current brand ambassador team, which already includes Sir Anthony McCoy, Kirsty Gallacher, Sam Twiston-Davies and Robbie Savage. Freddie Cunningham, Managing Director at 258 Management said of the deal: "Lawrence and Joshua are heading to the very top of the sport and its vital they work with brands that can help them elevate their profile outside of the ring. William Hill have really stood out in the last few years as a market leader in the industry and one of the top commercial partners within boxing. It&apos;s great they see the potential of two very talented fighters and want to be part of their journey. 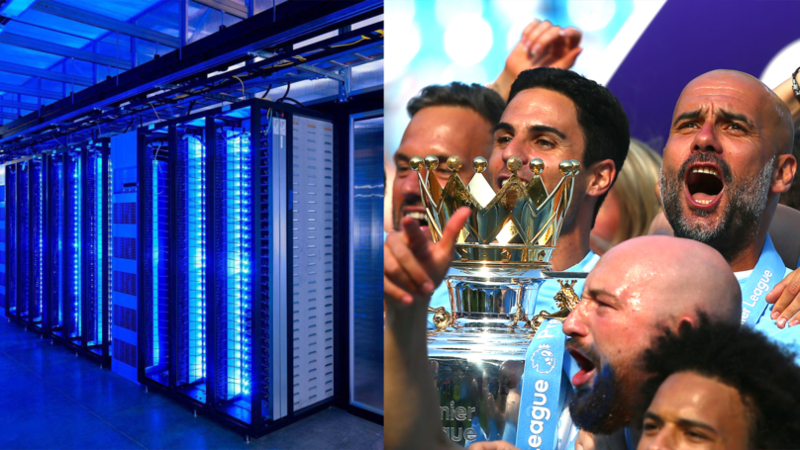 Having built a great relationship with the brand through the AJ partnership we are very confident they will add huge value to Joshua and Lawrence." 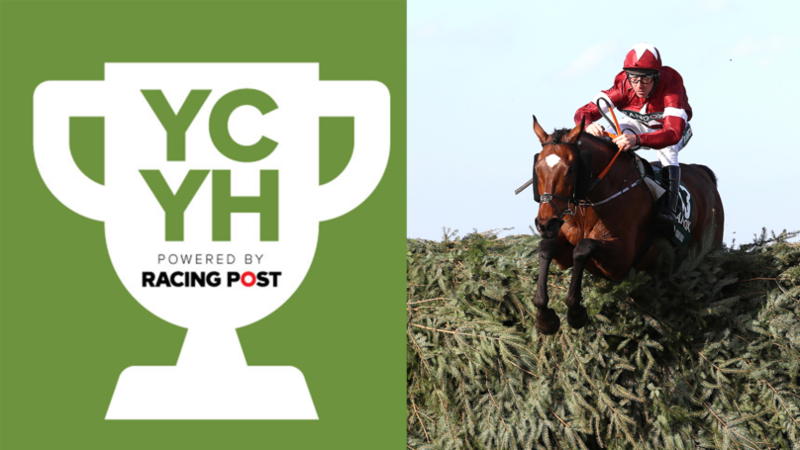 Liam McKee Head of Sponsorship at William Hill said: "As we saw on Saturday night, both Joshua and Lawrence have heaps of talent and there is honestly no limit to what they can achieve. We are delighted to have been given the opportunity to team up with them and we look forward to backing these guys as their stars continue to rise in the world of boxing."